Ending: The ending left me with goosebumps! I totally felt pumped to read the next book and I already added that one to my list! Hope to read it very soon. The ending of this book was one of the strongest parts. It's the main reason I gave the book 5 apples. I was like; "Hell yeah! BRING IT ON!" Diversity in characters: With Cress added to the bunch, I feel like there is a nice diversity in characters. She's very shy and soft and is trying to keep the nerves away by pretending to be someone else. I think she is so sweet and kind and lovely, very different from Scarlet and Cinder! Fast pacing: I think this is the reason that the book doesn't feel that long. The pacing is great. You switch between different settings and different main characters and every time something new is happening. It keeps you turning the pages and wanting to know what is going to happen after. It's never dull or hard to get through. I really can't tell you.. I have nothing to complain about! 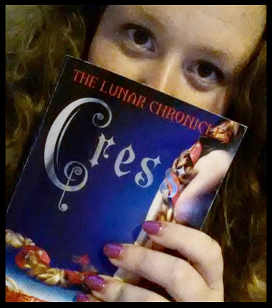 I was reminding myself that I was reading Cress while also reading ACOWAR. 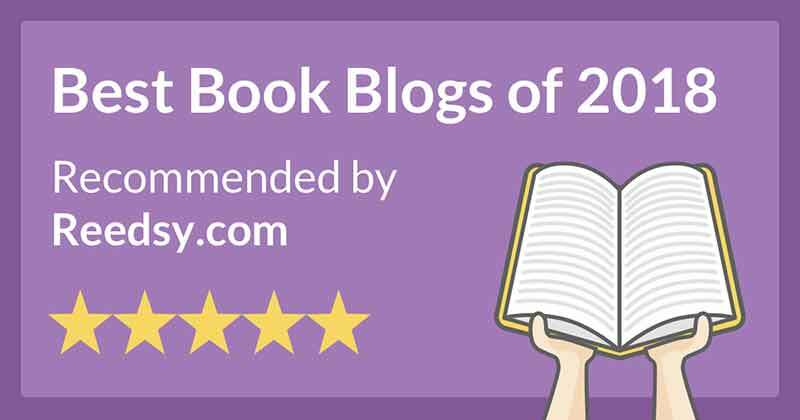 I was totally blown away by ACOWAR and I'm still having a book-hangover, but this is actually a great compliment towards Marissa Meyer. 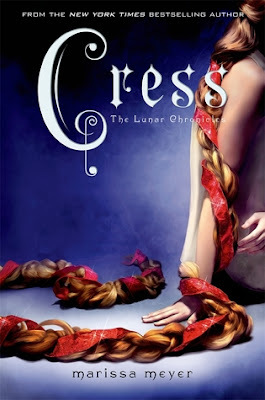 I just finished my favorite book of all times, and I still loved Cress. I was so scared that I would get into a reading slump, but this book totally pulled me through. At the end of the book I was like: "YEAAAHH GIVE ME MORE BABY!!" "As always, Meyer excels at interweaving new characters that extend beyond the archetypes of their fairy tale into the main story. Readers will eagerly await the final installment of this highly appealing and well-constructed series." "Once again, Meyer offers up a science fiction fantasy page-turner that salutes women's intelligence and empowerment... Old and new romances, unfinished story lines, and the prognostication of wartime horrors all pave the way for Meyer's much anticipated next installment, Winter." "This multilayered, action-packed page-turner is sure to please series fans." "Maybe there isn't such a thing as fate. Maybe it's just the opportunities we're given, and what we do with them. I'm beginning to think that maybe great, epic romances don't just happen. We have to make them ourselves." "That's usually what we do," said the other feminine voice." 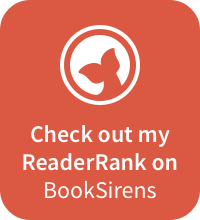 What's your opinion on fairytale retellings? And did you read this series? !